Success at the Redditch junior tournament. 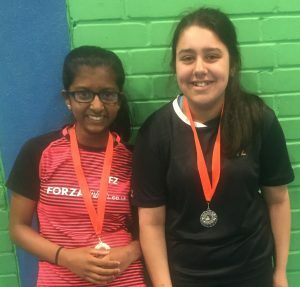 Saturday 16th June at Abbey Stadium in Redditch was the junior badminton tournament, which was trying to find new badminton players before setting up a new junior session. The ages of the competitors ranged from Year 10s right the way down to Year 4s, with various levels of ability. However everyone that completed had several singles games and as many doubles games, hopefully gaining plenty of experience. 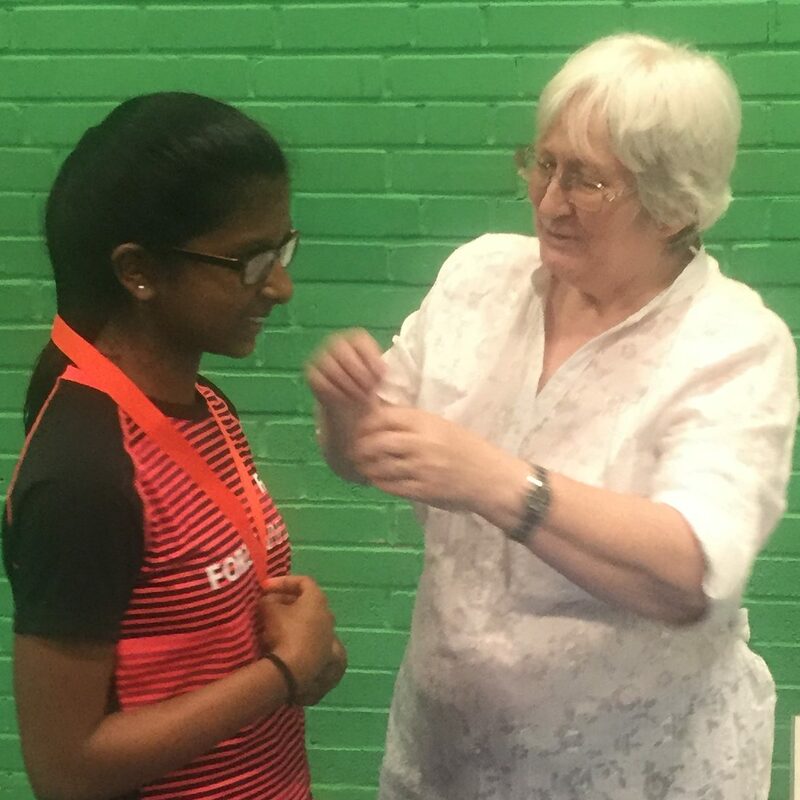 Whilst the tournament was running on three courts the fourth court in the hall at Abbey Sport Stadium was put to good use by Dave Prior, who delivered a 15-20 minute coaching sessions to all of the competitor. So all of them walked away from the event, having had some personalised coaching and plenty of match experience. Thanks go to Julia Quinn Nee Mann Ex-England player), Dave Prior both of whom are Worcestershire junior county coaches and deliver sessions at the West Midlands Performance centre, Margaret Hope a senior Worcestershire County committee member and Longmeadows badminton club member and not forgetting the staff at Abbey Stadium. 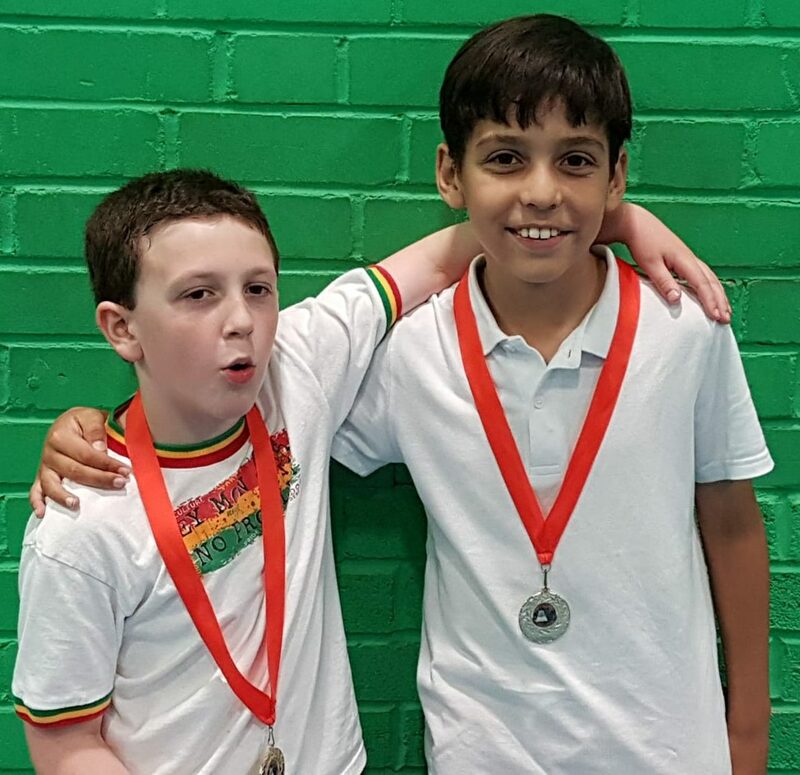 This entry was posted in Badminton News, Badminton Session, Juniors Badminton and tagged abbey stadium Redditch, badminton tournament, junior badminton club, junior badminton coaching, junior badminton sessions, Redditch junior badminton. Bookmark the permalink.